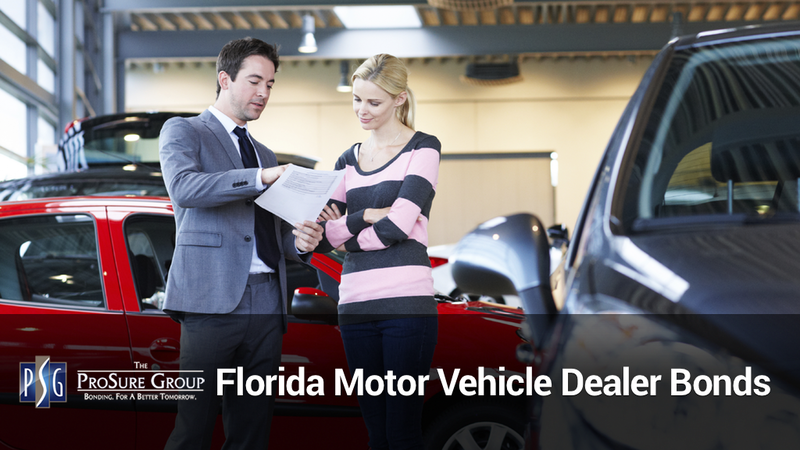 When applying for your Florida Motor Vehicle Dealer Bonds, you’ll need to first decide which type of Florida Motor Vehicle Dealer Bonds you’ll need. Florida Independent Auto Dealer License: allows you to deal in used motor vehicles only, for retail or wholesale sales. 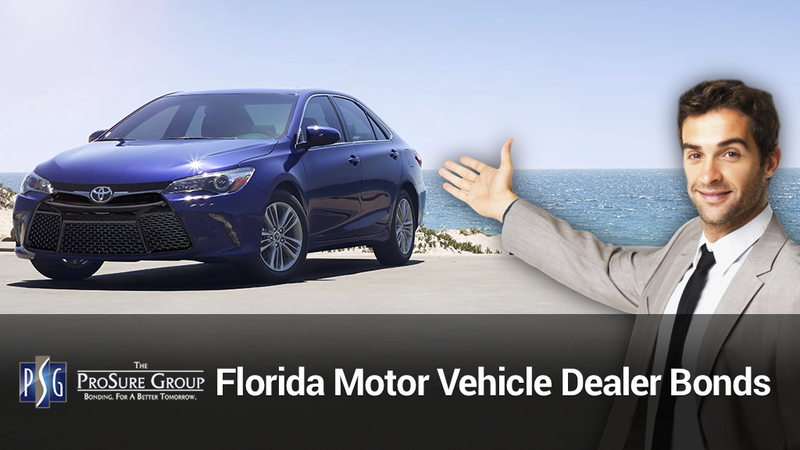 Florida Franchise Auto Dealer Bond: allows you to deal in new motor vehicles in agreement with a manufacturer. It also allows for the sale of used vehicles. Florida Auto Wholesale Dealer License: allows you to buy, sell, and deal only at wholesale prices with other licensed dealers. 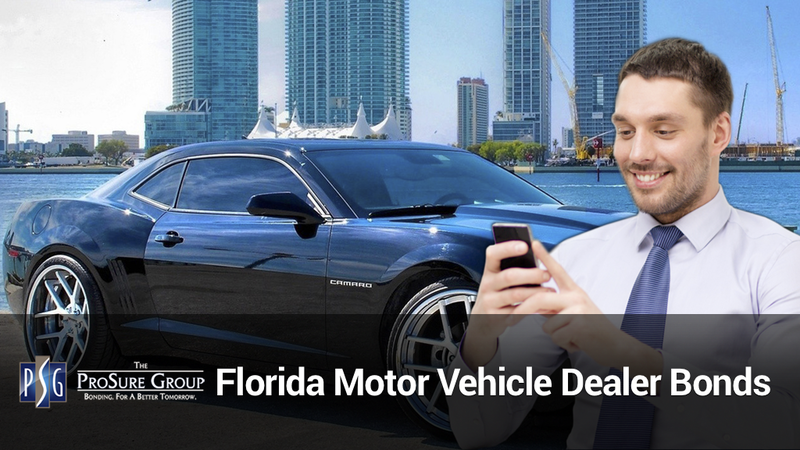 Florida Auto Dealer Auctions Bond: allows you to sell, through bidding, vehicles from other dealers. It also prohibits retail sales. If you still have any questions about how to Obtain a Florida Motor Vehicle Dealer License, contact one of our Surety Bond experts. Or if you’re ready to get your license now, use our Florida MVD Bond Application.